Getting lost is a phenomenon that typically entails late arrivals, crappy cell coverage, mild to severe fits of hanger, and bad directions from gas station attendants and/or mossy tree trunks. Even the most woke individuals among us may find themselves rattled when lost. It carries something of a negative connotation, for it immerses one in the unknown, replacing the familiarity and comfort of plans with something entirely new. 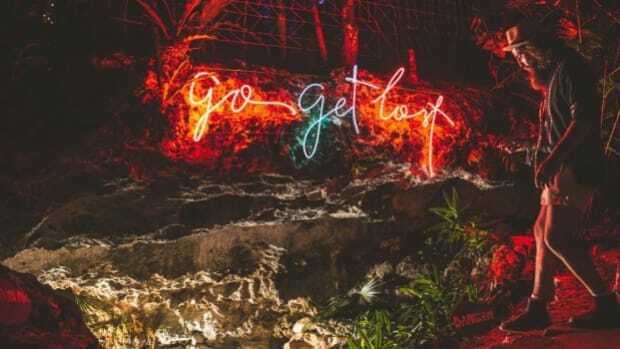 To prove a point, look at the phrase “get lost” when used as a command...it roughly translates to “bye Felicia” or “piss off,” and is a fairly negative thing to say. Amidst the hyperconnectivity and hustle of modern day living, it’s seldom we are allowed the time or space to get lost. 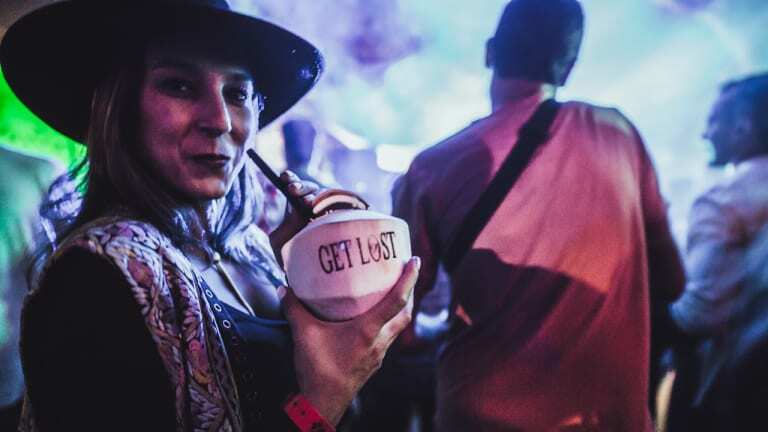 There’s a lot of beauty in getting lost, and Damian Lazarus and the Crosstown Rebels emanate that beauty in their annual Get Lost event during Miami Music Week. 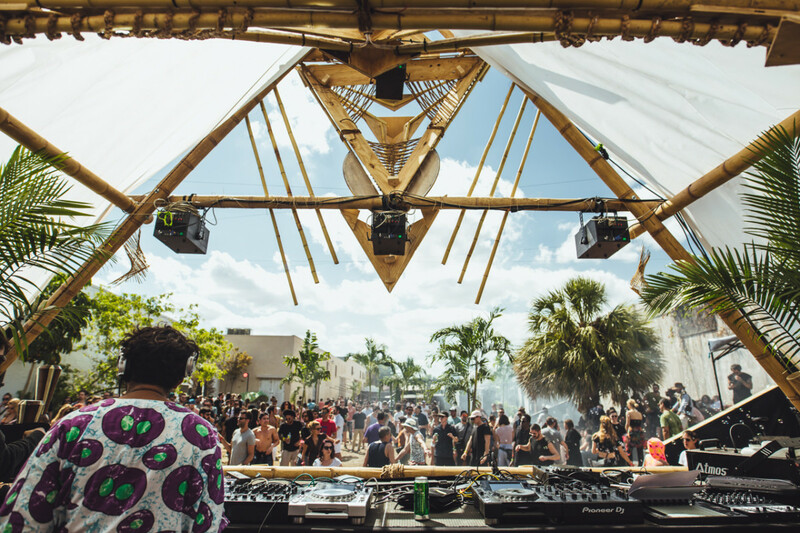 Seth Troxler performed an intimate sunrise sermon to kick off Get Lost. 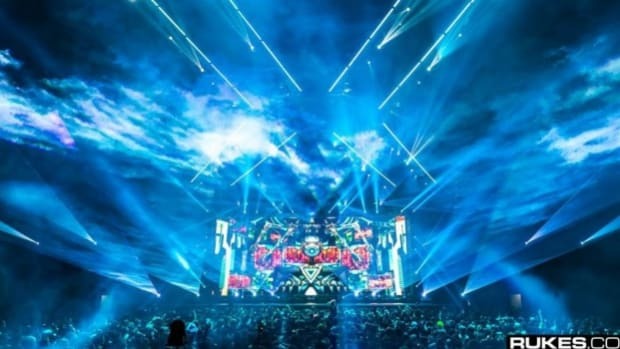 This year’s iteration delivered music lovers a high-caliber sensory experience that spanned four stages, each with a unique vibration and emotional feel. 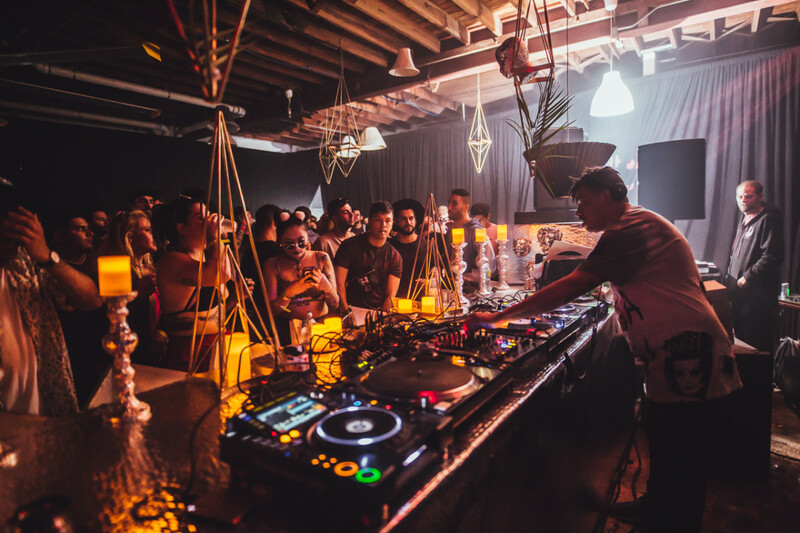 The event began promptly at 5am at the Lemon City Studios co-work art space in Wynwood, with Seth Troxler at the helm for an extended set. Upon entry to the venue, one felt immediately immersed in the funky decor of the space. 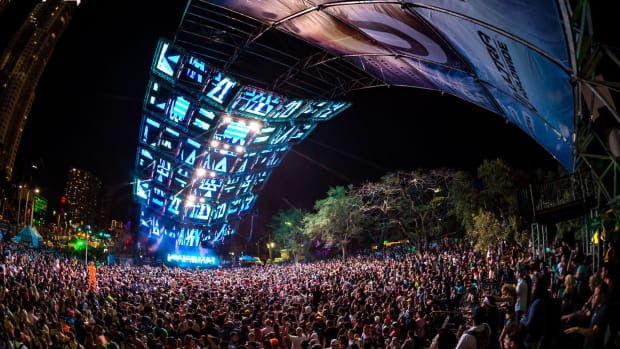 From Burner-esque art cars and buggies to little critters suspended from trees and hidden in the brush, ubiquitous iridescent glow fixtures, and cozy lounge furniture everywhere one turned, the event’s trappings were perfect for an all-day affair. The Crosstown Rebels crew set out to provide a space where partygoers could revel to their hearts’ content without leaving...but just in case you did leave, re-entry was allowed. This was an event by professional party people, for professional party people. Much obliged, Crosstown Rebels. After scoping out the venue’s enhancements, the sensual melodies of Troxler’s pre-dawn vinyl sermon whisked me from the chilly outdoors into the smoky Lemuria bunker straight out of the Lost Boys. A congregation of about a dozen stood to witness Seth at work behind a space-age metallic altar. And at that moment the gravity of the event set in. The scene was surreal, as was the day that followed. With upwards of forty top-tier artists booked on the event, one encountered orgasmic sounds and sights at every turn in the Lemon Studios compound. The Garden of Eden stage, nestled in a shady corner thicket, shook off the early morning chill with the likes of Nicolas Matar, Denney, and Behrouz. 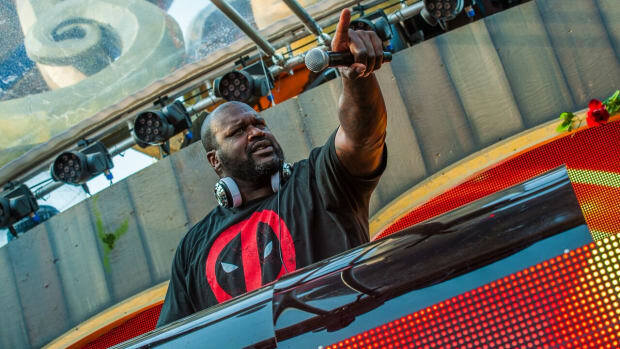 Amidst the shrub-laden dj booth, garden gnomes and sirens stared up at the grooving populace as the afternoon heated up. Atish bought the Playa beats to the Mu stage. Atish opened up the Mu stage at 2pm, blessing the pagoda-like vessel with his infusion of deep melodies and bumpy basslines. Bubbles and a blue haze hung over the shimmering courtyard as the crowd clung to pockets of shade, craft moscow mules, and “Get Lost”-inscribed coconuts. 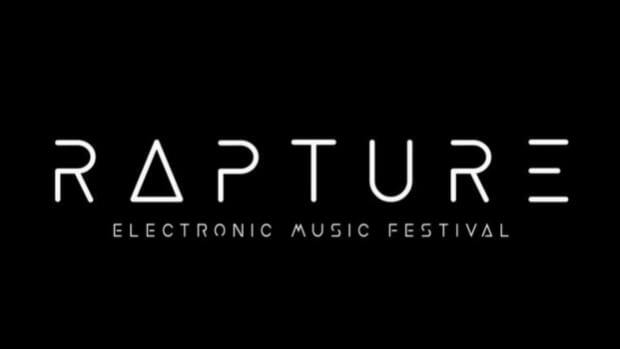 Under the bedouin-inspired tent that was the Theia stage, one found a portal to faraway desert lands of a techno oasis. Ellen Allien put on a dynamic set, charming her audience with her charisma and selection, followed by rampant bangers from Joeski and Doc Martin...but it was Magit Cacoon whose unspeakably deep and emotive set at Theia may have been my favorite from the whole weekend. The wizard himself, Damian Lazarus, was the climax of the evening. Topping off this whirlwind day at the Mu stage, a blanket of blue lasers cascaded the sky above Damian Lazarus as he radiated energy to our eyes and ears. You could see the passion in his body language, his pride in his creation, and his joy in sharing his vision with us. When I briefly thanked him for his contributions earlier in the crowd, you could tell his dedication to the music and his sincerity with the people he meets. Proceeded by special guest Jamie Jones, the party didn’t stop there. 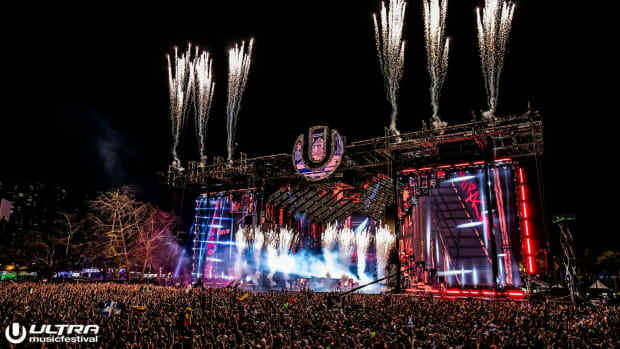 True to form, Get Lost Miami raged until 5 o&apos;clock that morning. 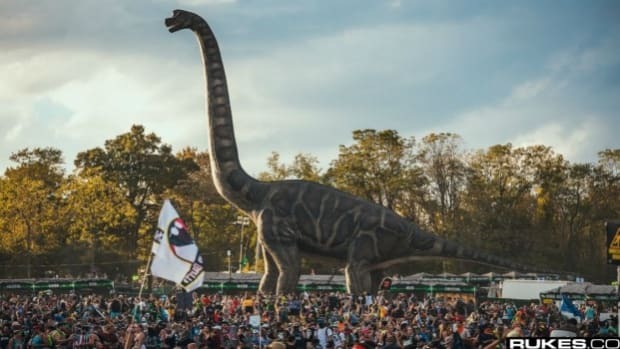 It was easy to “get lost” amidst the four unique stages, each with its own vibe, the craft cocktails, forty plus amazing djs, and one giant flamingo. Many of those in attendance have not yet fully recovered. I thank you, Damian Lazarus, for an amazing experience.